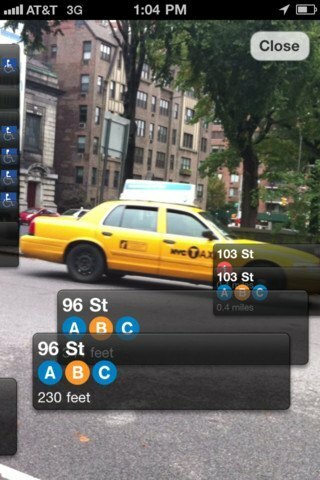 NYC Station Finder: an augmented reality application that finds the closest station near you. It finds all subway station entrances around you. iTrans NYC Subway: this subway app provides you with timetables, offline service advisories, push alerts, offline directions, and entrance/exit data. 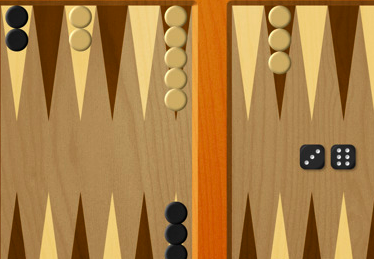 One handy app to have if you are taking a trip to New York. 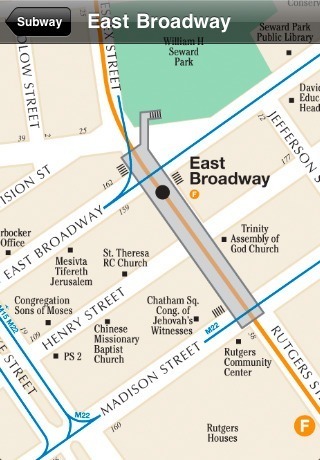 Exit Strategy for iPhone: includes the official MTA subway, bus, and street maps. Covers locations of exits, transfer spots, elevator, and much more. 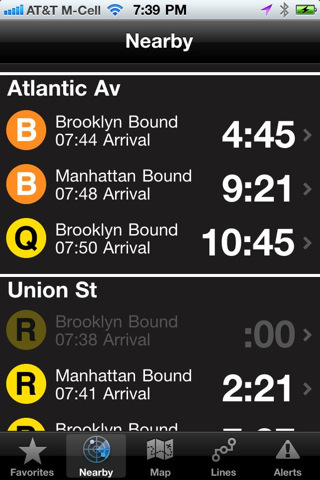 NextStop – NYC Subway: this app can make you more productive when moving around in New York. 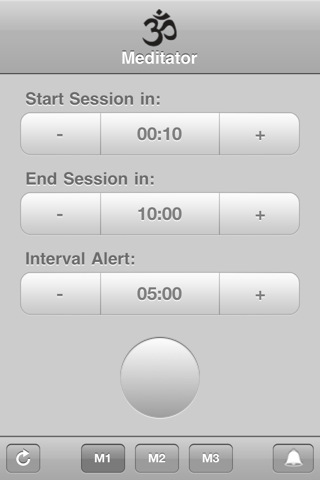 It tells you when the next train arrives based on your current location. 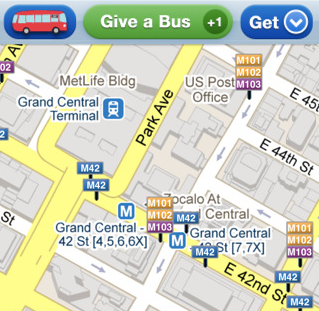 It offers maps and service alerts too. 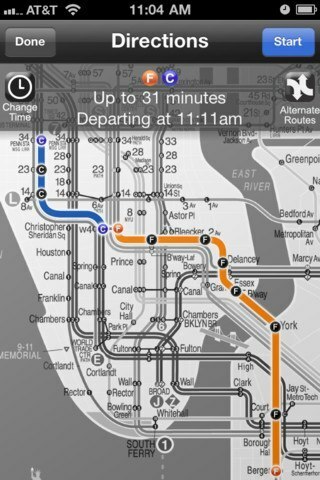 NYC Subway 24-Hour KickMap: an offline subway app for your phone. It has the maps and directions you need to get around. 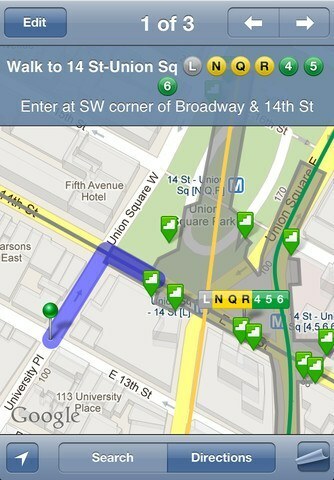 HopStop: provides you with public transit, walking, taxi, and biking directions in over 60 cities around the globe. You can control how you want to get around. This is a pretty nice app for tourists. Roadify: more than a subway app. Roadify provides users with traffic and service alerts. It covers buses and trains. 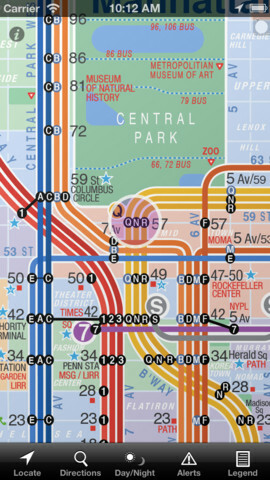 The MTA officially licensed maps and schedules are supported. Did we miss anything? 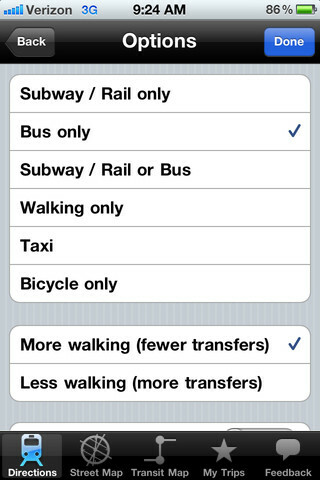 Please suggest your favorite NY subway apps below.